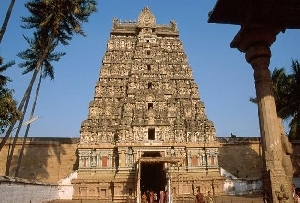 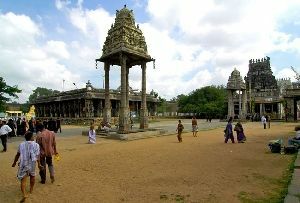 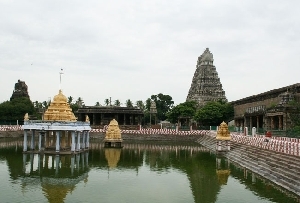 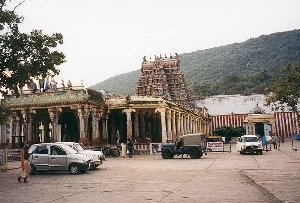 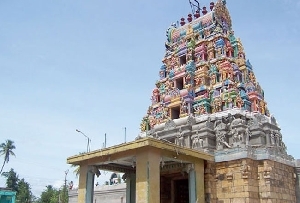 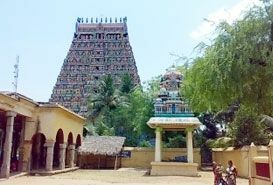 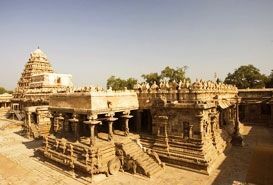 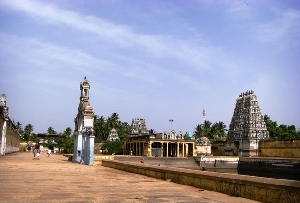 The Kumbeswara Temple is one of the oldest and the largest temple located in Kumbakonam on the banks of river Kaveri. 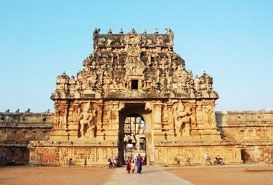 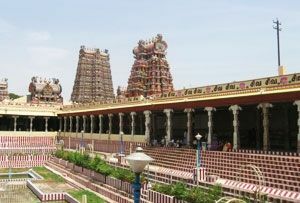 Situated in the Thanjavur district of Tamil Nadu, the Kumbeswara Temple is visited by thousands of devotees every year. 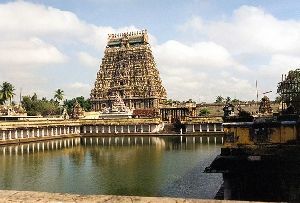 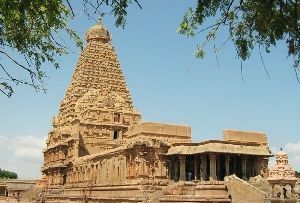 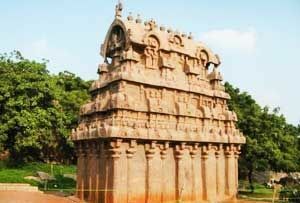 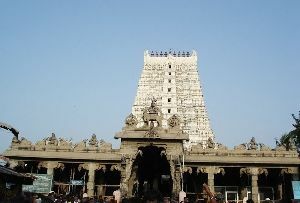 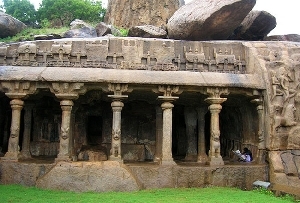 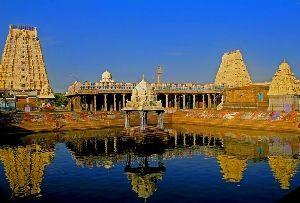 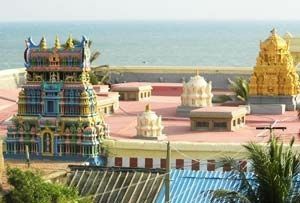 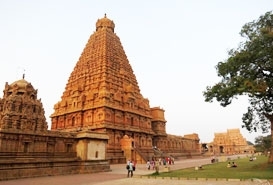 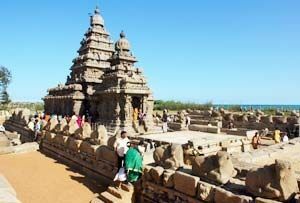 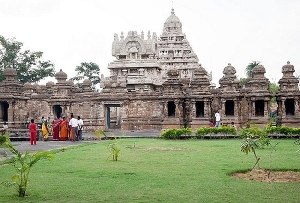 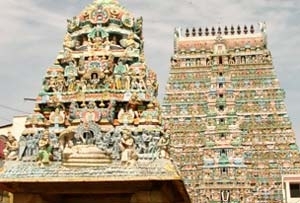 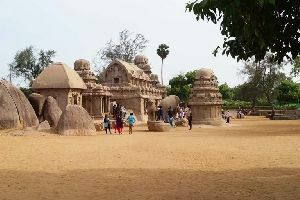 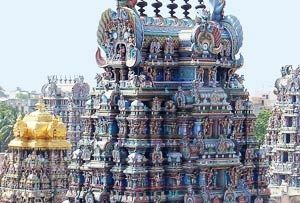 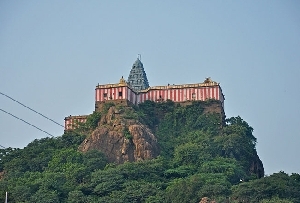 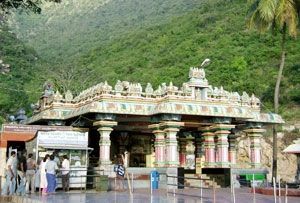 It is located in the Thanjavur district which is 273km on the south of Chennai and 40km from Thanjavur. 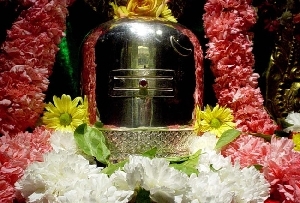 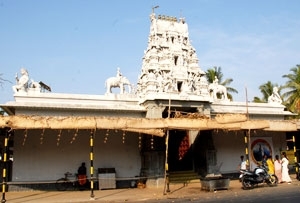 An important Saivite Temple, the Kumbeswara is situated at the heart of the city. 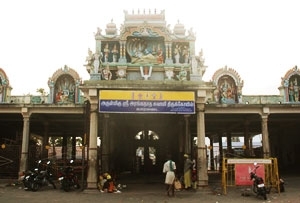 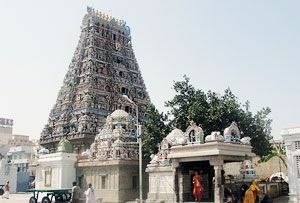 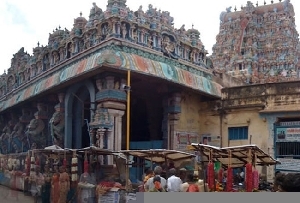 The presiding deity of this temple is Kumbakonam. 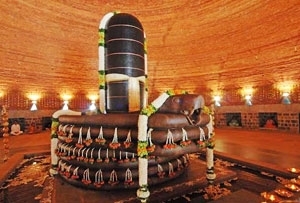 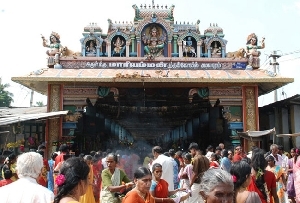 Adhi Kumbeswara is the Lord of this temple and Manthrapeeteswari Mangalambika is the lord’s consort. 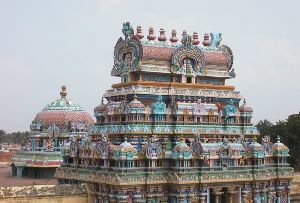 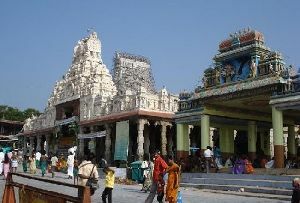 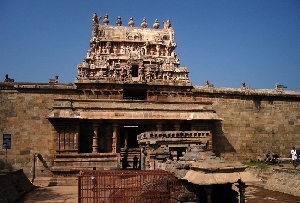 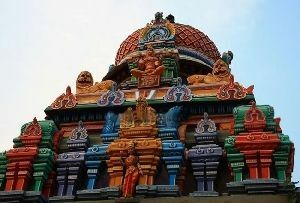 The Kumbeswara Temple is an architectural marvel which reflects the typical characteristics of Dravidian architecture. 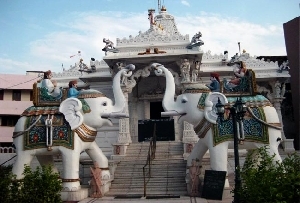 Intricate artwork, beautiful sculptures mark the beauty of the temple. 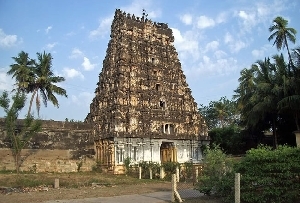 Built by a Chola King the building had been renovated by a Nayak King. 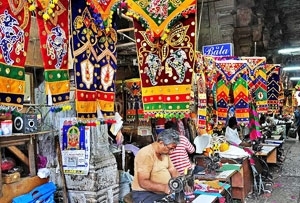 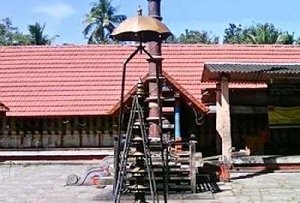 The images of Sri Ambal, Sri Durgaiamman and Sri Kirathamoorti reflect the classic antiquity. 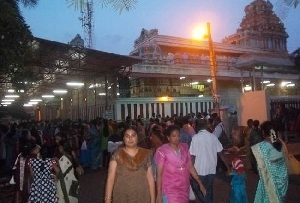 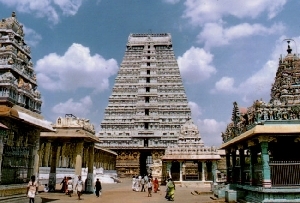 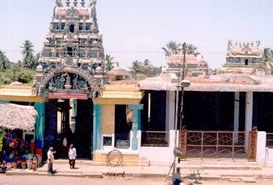 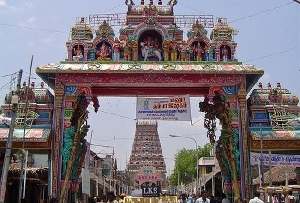 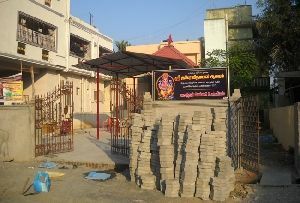 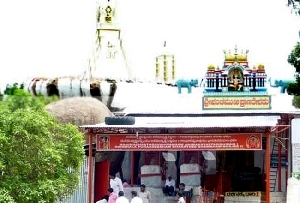 There is an important Mahamaham Festival that takes place in the Kumbeswara Temple, Kumbakonam . 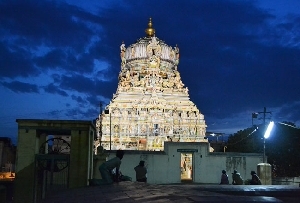 This takes place once in every 12 years during the Tamil month of Masi which is attended by a number of visitors. 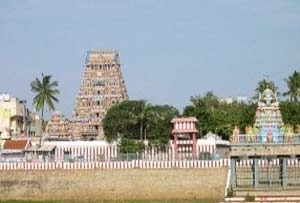 The festival is celebrated on the conjunction of the moon with the Mahanakshatra and Jupiter crosses one Rasi or sign in about one year. 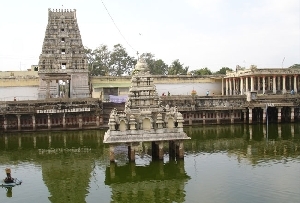 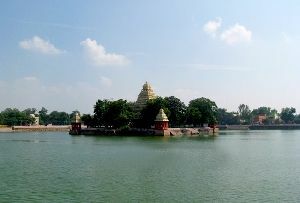 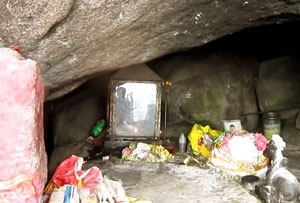 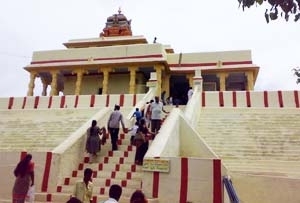 During the Mahamaham Festival people take a bath in the holy waters of Kumbeswara Temple and it is believed that during this time the deities remain present on this occasion.